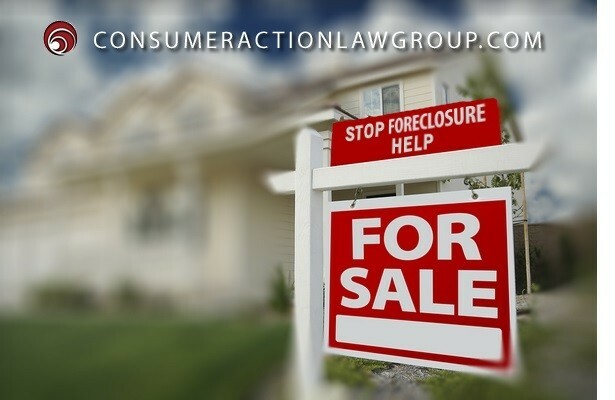 Consumer Action Law Group has stopped over 1000 foreclosure sales. The law firm provides foreclosure assistance to homeowners in California. November 19th 2015. Los Angeles, California — The idea of losing a home to foreclosure can be very disturbing and overwhelming. However, homeowners can now get the help they need to get handle the stressful process. It is usually possible to stop foreclosure by hiring an experienced foreclosure lawyer. A strong foreclosure attorney will help a homeowner to keep the home and avoid the liability that is associated with foreclosure. a good foreclosure attorney will know how to stop foreclosure sale immediately. A foreclosure attorney can suggest solutions and provide options to save a home. Make arguments as to the reason why the homeowner failed to make timely mortgage payments. This should include every circumstance that mitigates the non-payment, such as illness or job loss. Fully understand the homeowner’s side of the story, interests, and objectives, personal and financial situation. Make an argument for possible counterclaims and available defenses to a foreclosure. Make an assessment of viable alternatives to foreclosure that should be in the best interest of the homeowner. Avoid foreclosure by filing suit against the lender. Zealously defend the interests of the homeowner in all court proceedings and court filings. File Bankruptcy to stop foreclosure immediately when other options have been exhausted.